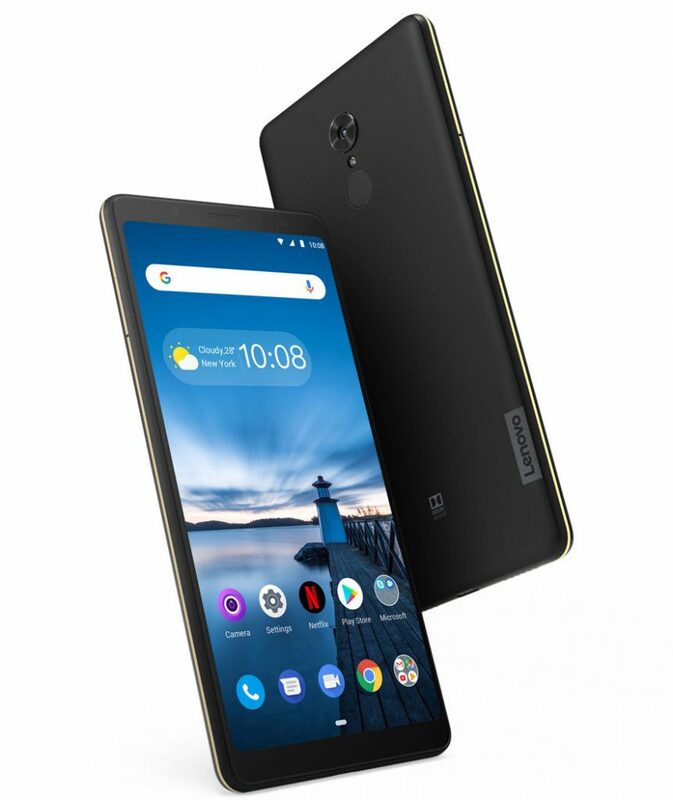 Lenovo has announced Tab V7, the company’s latest tablet at MWC 2019. It has a large 6.9-inch Full HD+ 18:9 display with 81% screen-to-body ratio, is powered by Snapdragon 450 with up to 4GB of RAM, runs Android Pie, has a 13-megapixel rear camera with LED flash and a 5-megapixel camera on the front. It has dedicated Dual SIM slots with support for 4G, voice calling and dual front firing speakers and Dolby Atmos. The company says that the portable design is made for pockets and mini-bags. It has a premium metallic rim and thin-and-light profile at 7.89 mm thin. 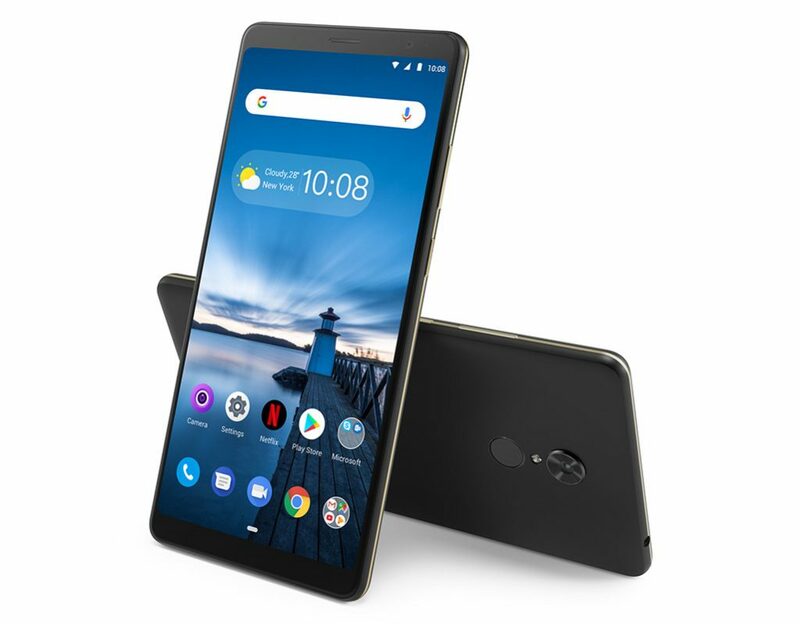 It has a rear mounted fingerprint sensor and packs a 5180 mAh battery with up to 10 hours of local video playback and browsing time, and up to 30 hours of talk time. The Lenovo Tab V7 comes in Slate Black color, is priced at €249 (US$ 280 / Rs. 20,060 approx.) and will roll out starting from April 2019. Everything looks good except for the processor considering the price tag.